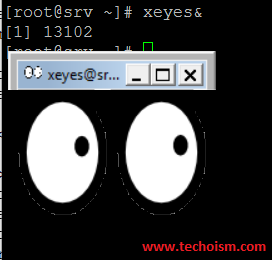 X11 forwarding refers to executing such a program remotely through an SSH (Secure Shell) connection. It’s mean the executable file itself is hosted on a different machine than where the graphical interface is being displayed. The graphical windows are forwarded to your local machine through the SSH connection. First install the required packages using below command. After installing the required packages enable the X11 from ssh configuration file. Uncomment or add the below lines. Once the config file’s modifications have been made to your Linux system, the SSH service will need to be restarted to effect the revised configuration. Now verify the connection using below command.